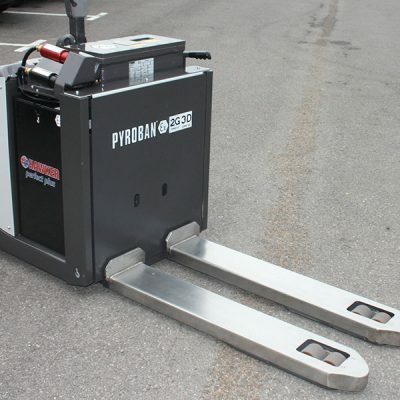 Pyroban can convert almost all brands and types of materials handling equipment for safe use in Zone 21 hazardous areas in a range of applications where dust and powder ignition risk exists. We also provide full support through the working life of the truck, anywhere. 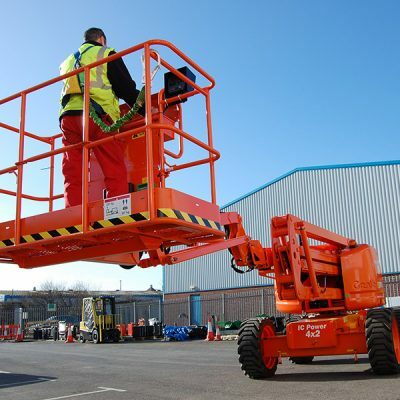 Pyroban conversions are designed for reliable and efficient performance in tough environments and eliminate the ignition risk, keeping workers and assets safe. All Pyroban products are certified to ATEX 2014/34/EU following standard EN1755, and in accordance with ISO3691. Diesel or electric vehicles only. We will develop a passive explosion protection package to offer maximum safety with the minimum of impact on your truck. 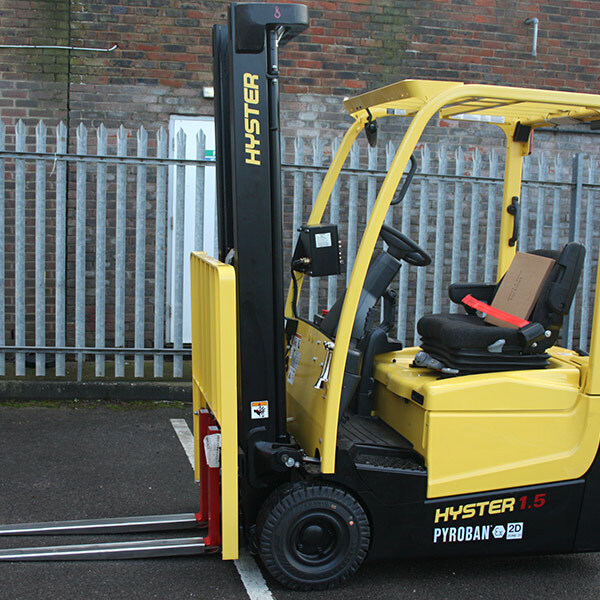 We ensure that the truck's original ergonomics and specification is retained so that the conversion has the smallest impact possible on the day to day use of your lift truck. What is Zone 21, ATEX and the risk? If you need to know more about Zone 21, you can find out on our what is Zone 21 ATEX page. Zone 21 DefinitionA Zone 21 area is classified as a place in which an explosive atmosphere consisting of a mixture with air or flammable substances in the form of powder or dust is likely to occur in normal operation occasionally.